The biggest problem with most Australian movies these days is that they are not believable. All too often writers and directors exchange realism for needless melodrama and Alf Stewart worthy dialogue that is almost pure cultural cringe. However, the latest offering from veteran Australian director Nadia Tass could not be any more different. 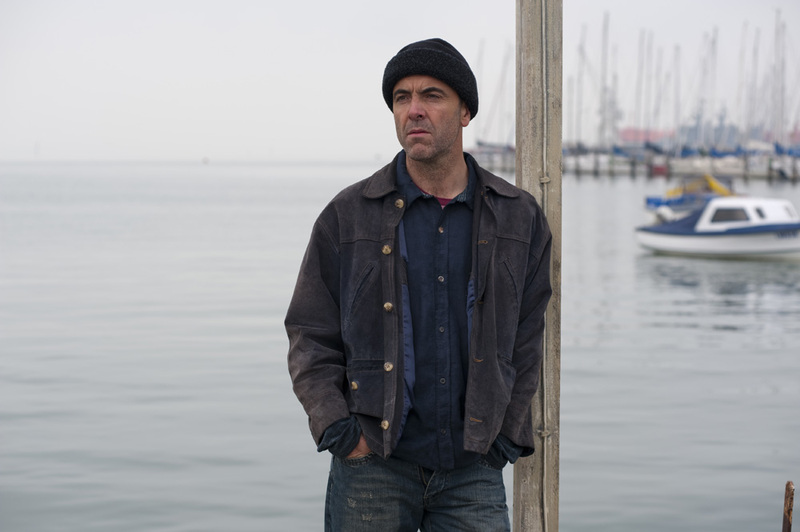 Matching Jack is a story that transcends cultural boundaries and, despite being very Australian, Tass has managed to deliver a film that stands up on an international stage. It tells the story of the Hagan family, whose world is turned upside down when their eight year old son Jack (Tom Russell) is diagnosed with leukaemia. 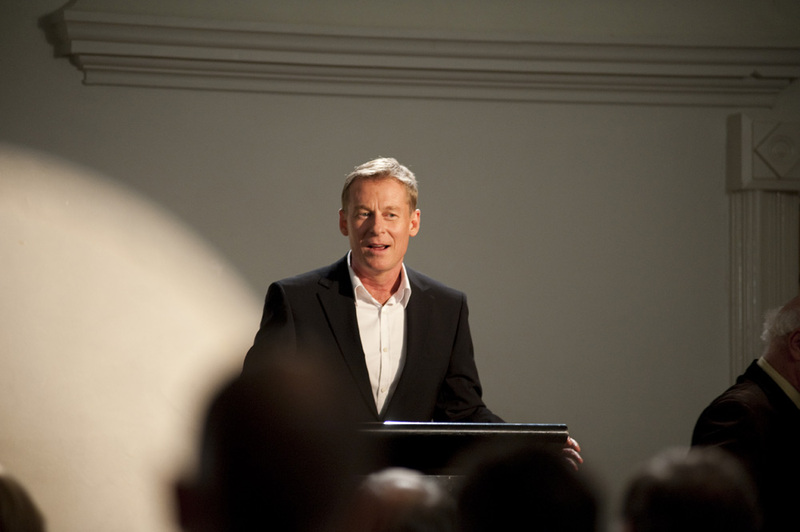 Desperate, his parents Marissa (Jacinda Barrett) and David (Richard Roxburgh) begin to look into treatment options, however they soon realise that their son needs a bone marrow transplant. The doctor explains to them that in order for the transplant to be successful Jack will need an appropriate donor and a sibling would be the ideal match. There’s a problem though – Jack is an only child. The couple’s relationship is thrown further into turmoil when Marissa discovers that her husband is having an affair. Heartbroken, she begins to look deeply into his sordid past and realises he has infidelities tracing back more than 16 years. 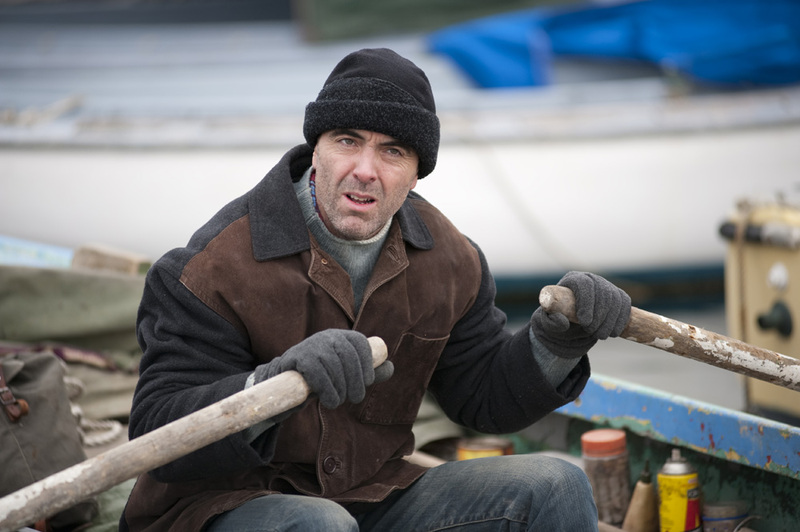 But when she realises what this means, she decides to track down David’s former lovers in the hope that he may have impregnated one of them, because if he has she may just find a match for Jack. 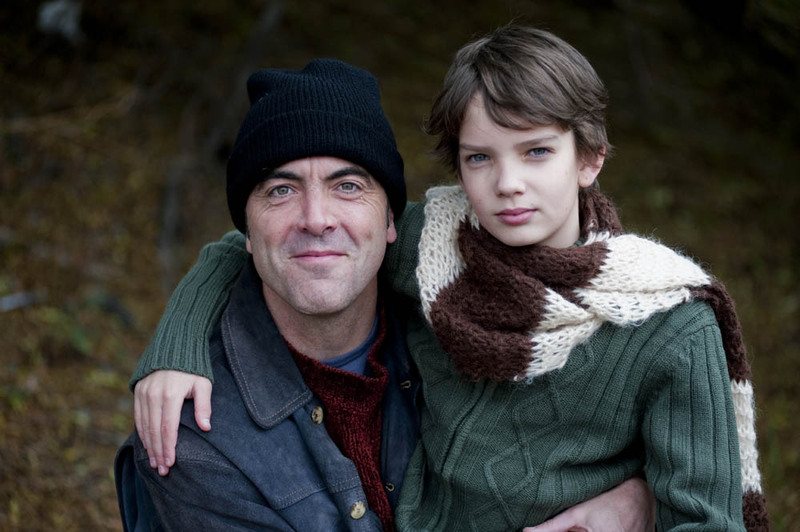 It also deals with Jack’s friendship with his roommate Finn (Kodi Smit-McPhee), whose father Connor (James Nesbitt) is desperately trying to keep his dying son’s spirit alive. It is impossible to describe just how moving this film really is. Tass’s choice of photography was very clever, alternating between careful set ups and more guerrilla shots in the turbulent scenes, and the overall delivery was very naturalistic and believable. While I did find the overall plot a little out there – the performances really sell this movie. The film’s two young leads, Russell and Smit-McPhee, were excellent and both Jacinda Barrett and Richard Roxburgh proved just how underrated they really are. 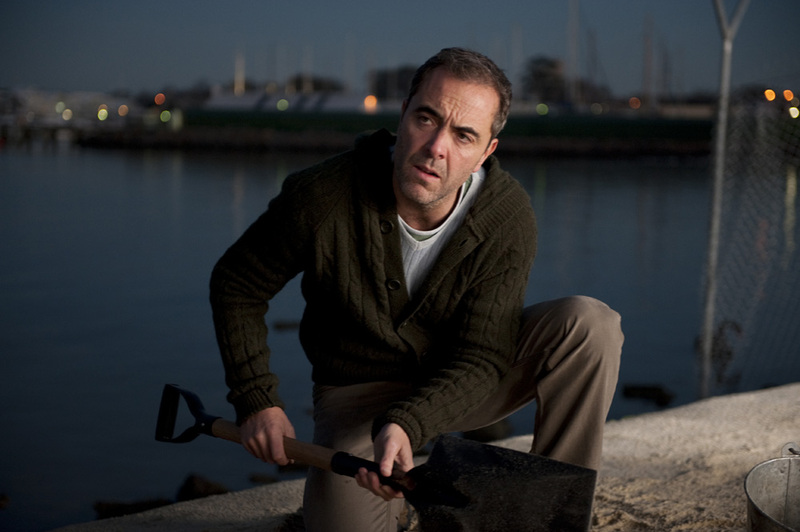 However, the real star of this movie is James Nesbitt who proved his brilliance once again. Like he did in his 2002 film Bloody Sunday, the Irish actor has shown his humanity and turned in a performance that was extremely compelling. This film is very classy and doesn’t succumb to temptation of soap opera moments. Where it would have been very easy for a film like this to become pretentious or get bogged down in melodrama, it doesn’t. Unlike My Sister’s Keeper, which had only one purpose – to make women cry – this film is far more tasteful. While it is a bit of tear-jerker, and it certainly doesn’t retreat in some of the more confronting scenes, Tass has approached the topic with the respect and dignity it deserves and that is what makes the film so powerful. This is by no means the best Australian movie I have ever seen but it is certainly the best one I have seen in the last few years. Copyright © Matching Jack. All rights reserved.